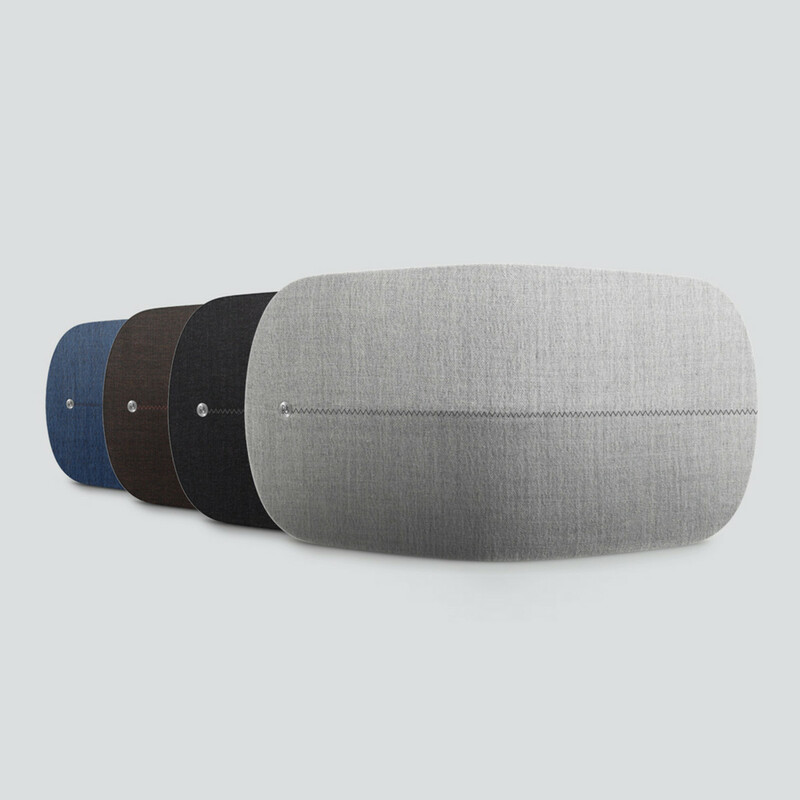 Room-filling sound wrapped in Kvadrat. The best technology is the kind that just disappears and works. 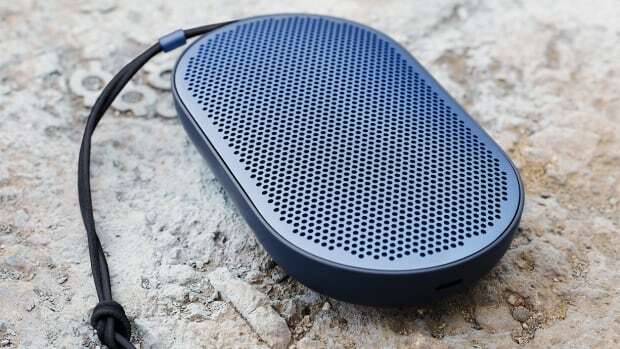 That pretty much sums up the BeoPlay A6, a speaker capable of room-filling sound in a design that looks more like a modern furniture object than a speaker. They&apos;ve teamed up with Kvadrat who has come up with a selection of fabrics that perfectly complement the shape of the A6. Behind the fabric is a powerful set of speakers that comprise of two 60W woofers, one 60W full range speaker, and two 30W tweeters. Streaming is delivered via 802.11b/g/n or Bluetooth 4.0 and its compatible with all of your favorite music services. 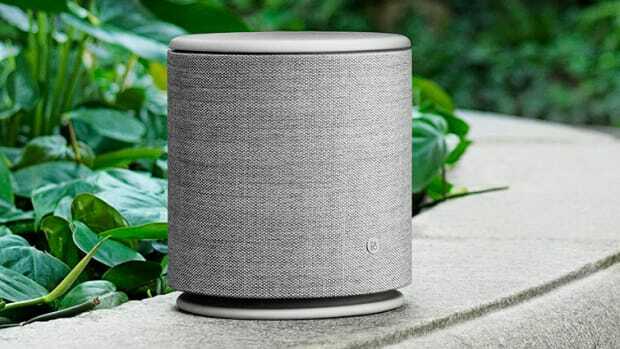 Bang & Olufsen design and sound for just $169. 360-degrees of Bang & Olufsen sound. 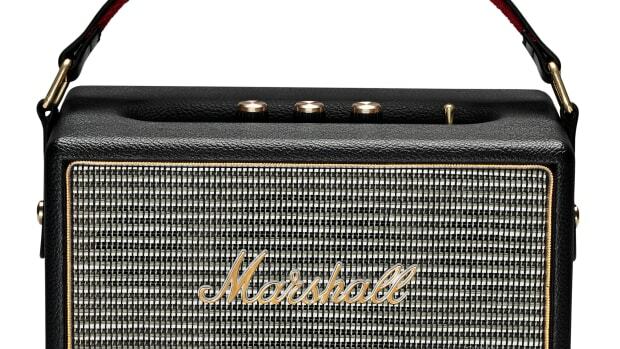 Marshall cuts the cords with its first mobile speaker.